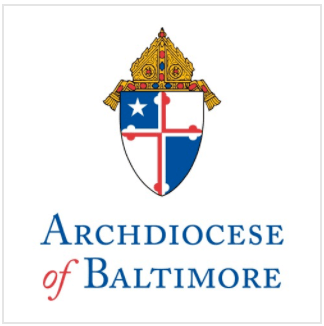 In a further step toward creating a more cohesive school system, the Archdiocese of Baltimore has announced that all its Catholic elementary schools will open on the same day, August 29, at the start of the next school year. Superintendent of Schools for the Archdiocese, Dr. Barbara McGraw Edmondson, said the decision to create a common start date is not only symbolic of the efforts being made to build a more traditional school system in the Archdiocese, but is also a change that will serve as a practical benefit to families for years to come. School administration and faculty will report back to school on August 22, 2011 for a special convocation for all faculty and administrators, including those in independent Catholic schools. While the start date will be the same for all Archdiocesan elementary schools, the rest of the academic calendar will continue to be set by individual schools. Independent Catholic schools set their own calendars. The common start date is an outgrowth of the June 2010 Strategic Plan for Catholic Schools, which called for a number of changes to strengthen the Archdiocesan Catholic school system. Other changes recently implemented include the formation of an Archdiocesan School Board and the development of a professional development program for school administrators. To download the Strategic Plan visit the Archdiocese’s website at http://www.archbalt.org/schools/publications. The Archdiocese of Baltimore’s Catholic schools provide an academically excellent, Christ-centered education that empowers students to reach their full potential. For more information about openings at our schools for the 2011-2012 school year, please call 1-800-5-Catholic or visit www.archbalt.org.